Real Madrid are interested in taking Kepa Arrizabalaga back to Spain. The 24-year-old joined Chelsea last summer from Athletic Bilbao, making him the most expensive goalkeeper in history. 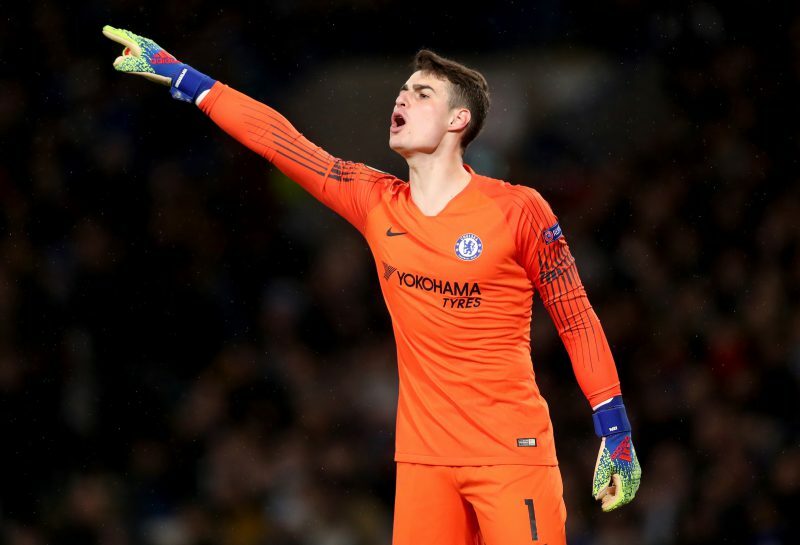 Kepa’s performances have been OK – but his public falling out with head coach Maurizio Sarri during the Carabao Cup final, when he refused to come off – did not go down well with the Stamford Bridge hierarchy, despite the fact they might part company with Sarri. Now Chelsea are looking closely at the likes of England goalkeepers Jack Butland and Nick Pope – who will both be allowed to leave their respective clubs this summer. Real have turned their attention to Kepa, as they believe that their prime target David De Gea could be too expensive. Should Kepa leave, then Real Madrid are firm favourites to land him with BetVictor making them 4/1 favourites. Odds accurate; 09/04/2019 12:00 am.